For 2019, The Old Paths have released a 7-song EP which, for those keeping score, is one more song than their 2017 release, Long Run. Pros: “The God I Know” (Lee Black/Jerry Salley) is a standout feature for lead singer Tim Rackley, and Steve Ladd shines on “Come Sunday Morning” (Kenna West/Jason Cox). 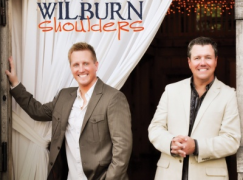 These guys may be Southern Gospel’s two most under-appreciated vocalists. It’s too bad they fail to get attention from fans when it comes time to vote on awards. Cons: Why do record labels name CDs after the weakest track??? It’s not that it’s poorly written or poorly performed, but every other track on this CD is more interesting…at least to my ear. In 1993 on an album titled The Live Adventure, Steven Curtis Chapman delighted fans by singing his 1992 hit “The Great Adventure” in a variety of styles including bluegrass. Flash-forward 26 years, and Chapman has finally delivered an entire album of bluegrass music with Deeper Roots Where The Bluegrass Grows. 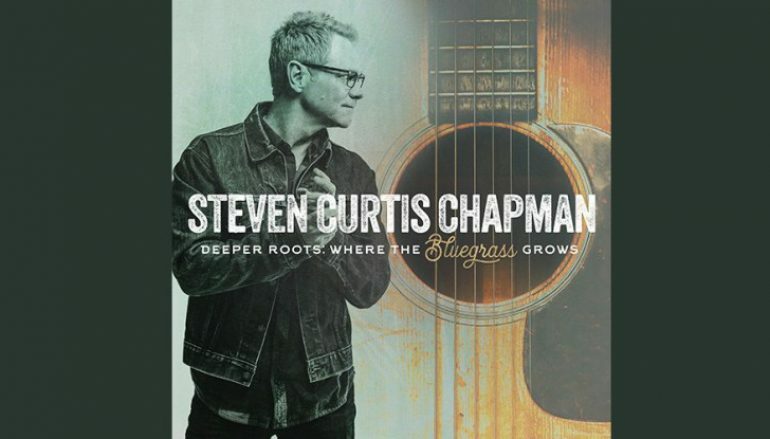 Pros: There are several classic Steven Curtis Chapman hits as well as some hymns and standards for a total of 13 tracks. “Cinderella” is even more touching with a mandolin in the mix, and a former hit, “Dive,” is being pushed as a single featuring Ricky Skaggs. A few tracks feature Chapman’s father Herb Sr. and/or his brother Herb Jr. His son Caleb Chapman, his daughter-in-law Jillian Edwards Chapman, and Rascal Flatts lead singer Gary Levox also make appearances. Cons: It appears that five of these tracks are from 2013’s Deep Roots (sold only in Cracker Barrel stores). Fans who already own that album probably won’t care for the duplication. Listen to the entire album on YouTube Music. I completely agree with the review Kyle wrote a few days ago, so my comments about Yes by Triumphant will be brief. 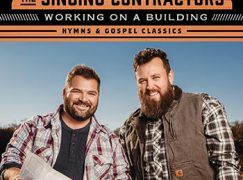 Most of these songs would sound fine on any current Christian radio formats ranging in predominant styles from Worship music to Southern Gospel. It’s not an easy task to accomplish, but Triumphant did it. Yes is our first 5-star release of 2019. Good stuff! 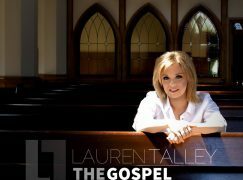 The debut recording by Real Truth Revival is titled Back To God. 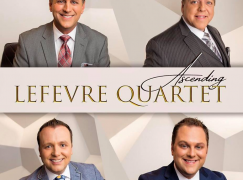 Members of this new group include Jonathan Price (tenor), Phillip Hughes (lead), Ric Mull (baritone), and Roger Parks (bass). Pros: Back To God sounds quite a bit better than most debut recordings I’ve heard. The title song is also one of the better songs on the CD and a good concept video has also been released (watch it below). 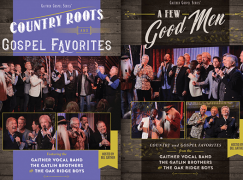 It features tenor singer Jonathan Price (formerly with the Dove Brothers and Dixie Melody Boys). In addition to having a song that matches the CD’s title, there’s a song that matches the group name. “Real Truth Revival” is another strong lyric and lead singer Phillip Hughes (Kingsmen/Anchormen) sounds as solid as ever. Cons: The orchestrations are a bit predictable.